Treasury Services Group works in alignment with independent Investment Managers, and following significant due diligence, is pleased to assist in the establishment, licencing, placement agency and ongoing administration of their Investment Funds. Investment Managers are offered the ability to establish custom built bespoke fund structures for their unique products. Our fully comprehensive services offer a complete solution with a high-touch service allowing Investment Managers to focus on investing. 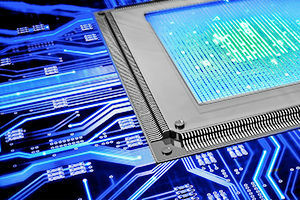 We offer ASIC licensing requirements, product design, documentation, compliance, fund accounting, customised unit pricing models, regulatory reporting, investor registry, investment administration, incidental custodianship, and custom built tax distribution models and tax reporting. 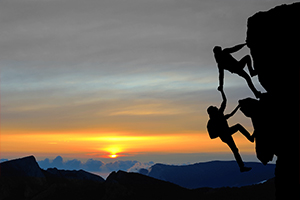 Treasury Services Group has successfully launched a number of quality products for independent Investment Managers, and is pleased to discuss opportunities with potential new clients who are culturally aligned with Treasury Services Group. 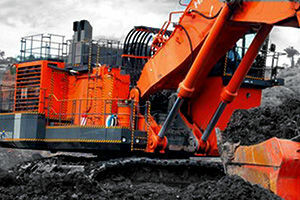 An investment fund focused on resource explorers with emerging projects. 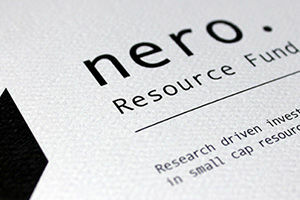 Nero Resource Fund is an independent fund with a primary focus on small capitalisation resources explorers with emerging projects, targeting the investment sweet spot during the discovery and development phase of a resource project performing significant expert due diligence. With an outstanding investment team the investment product suits a portion of medium to longer term investors' portfolio allocation. Building outstanding early stage technology companies via a world class Accelerator Program. 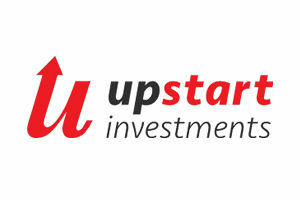 The Upstart Innovation Fund invests in early stage technology companies in Western Australia. A startup venture capitalist, with soul. 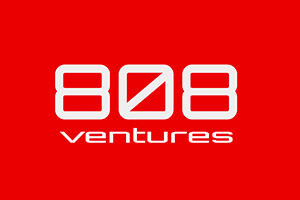 The 808 Tech Venture Fund I is a venture capital fund which will focus on investing in Australasian or globally developed technology with proven commerciality, providing capital and expertise to the investee company in order to achieve commercialisation, marketing and revenue development.